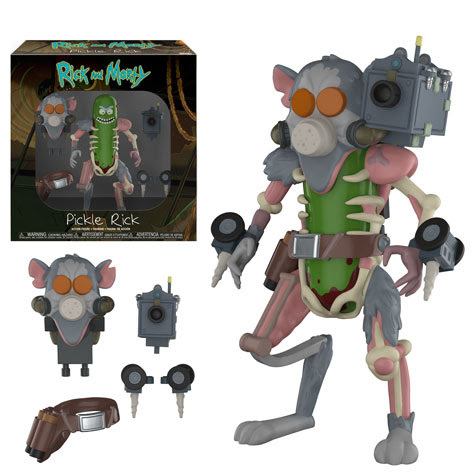 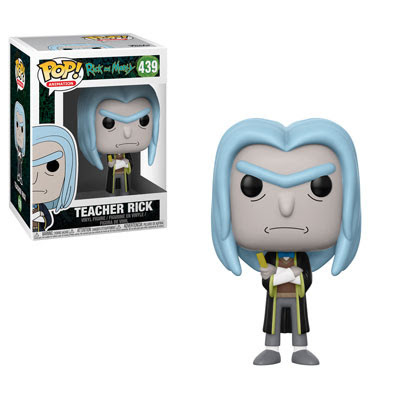 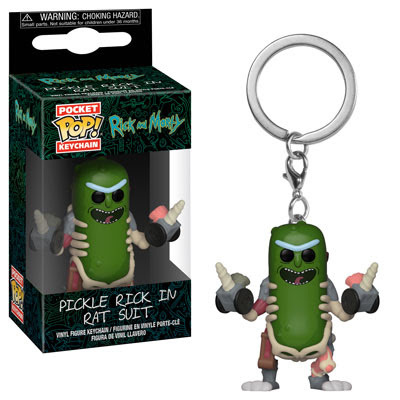 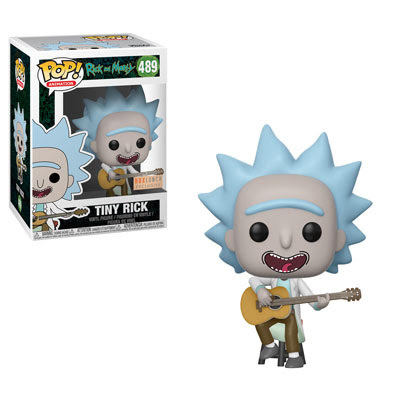 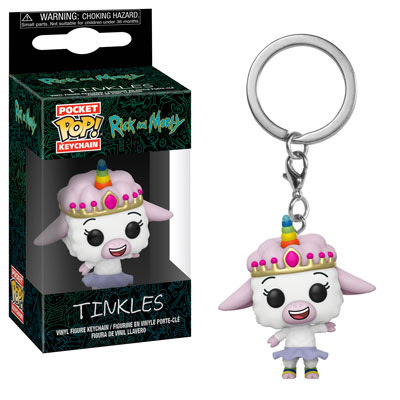 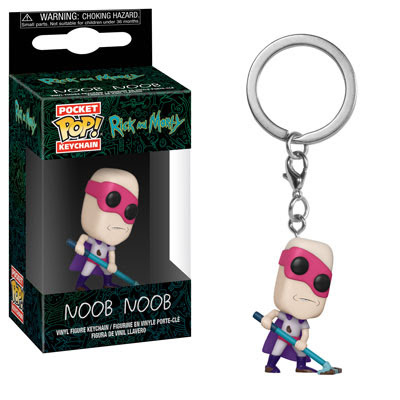 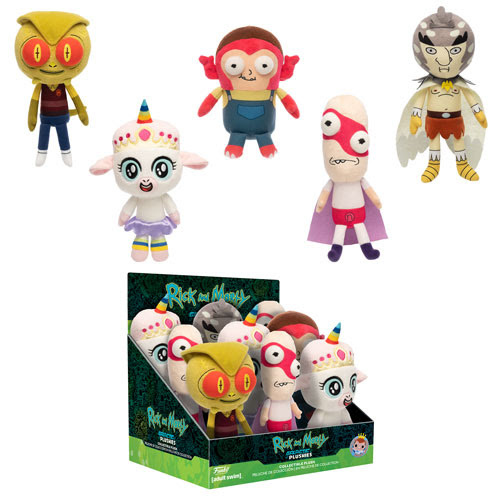 When it comes to Rick & Morty the crew at Funko have yet to disappoint as offerings are available for every type of collector. 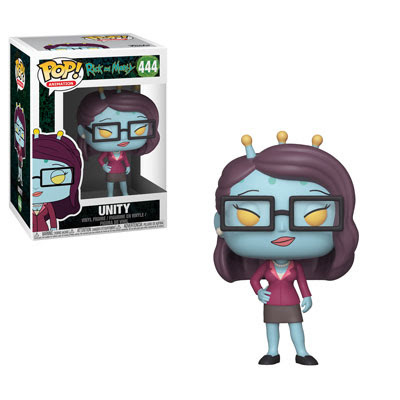 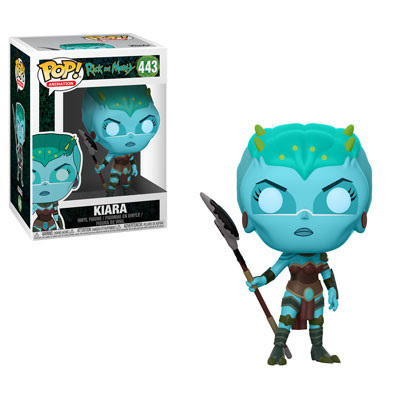 Today's announcement from Funko not only features new Pop! 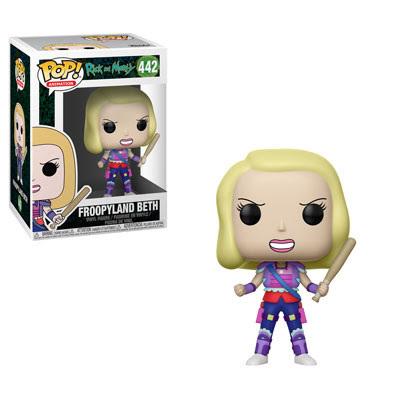 figures but also Pop! 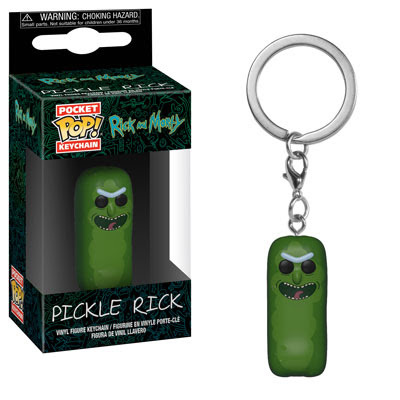 keychains, plush characters, and even action figures. 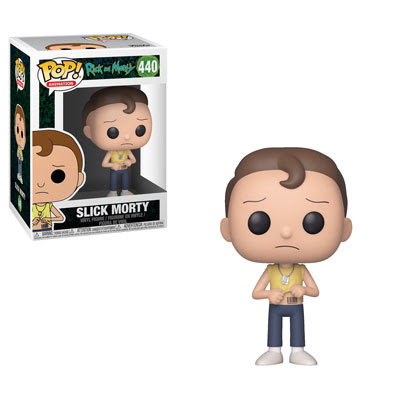 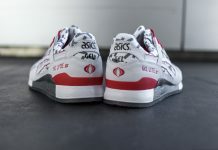 Check out the full catalog of collectibles below.